A guide for new players just picking up the latest release from Blizzard Entertainment. 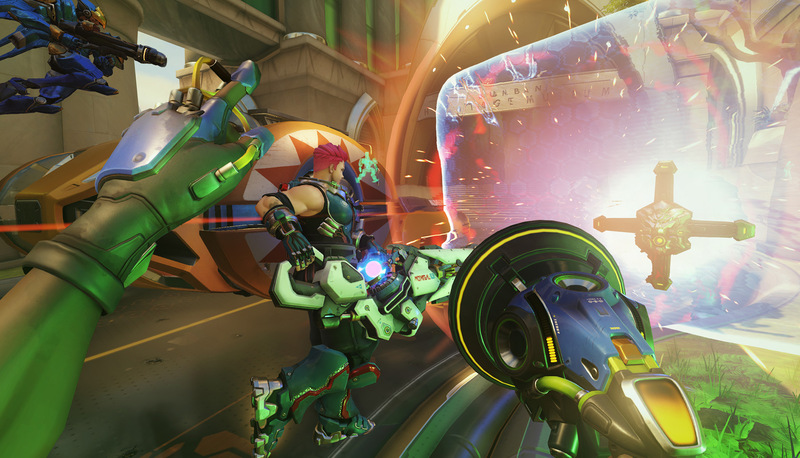 By now, you’ve probably heard about Overwatch, development studio Blizzard’s latest IP focused on hero-based competitive multiplayer. Over the past month, Blizzard has continued to rake in attention from every corner of the gaming industry by fixing continuous character balancing issues and updating the game to support the new competitive mode, which just launched this past week. They’ve fixed the overly potent character McCree, lowered Widowmaker’s damage potential to prevent consistent sniper spamming and are getting ready to fix our favorite Swedish dwarf’s turret damage — but for new players such as yourself, there’re more important things to worry about. Overwatch is incredibly easy to pick up and play from the very beginning, with game mechanics that are easy to understand. You’ll be joining your friends to capture, hold and defend various objectives as one of the game’s many characters — but one you’ve made it past a few initial games, you’ll start to realize that Overwatch has more depth than one might assume. There’s powerful teams, rules to follow and practices to get used to. So if you’re a new player who just picked up Overwatch to join your buddies, here’s a few things to consider during your rise to glory. Overwatch has an extremely diverse cast of characters – 21 in total – each with a unique set of abilities designed to fulfill a dedicated role. Regardless of your choice, you’ll end up picking from one of four main roles: Attack, Defense, Tank, and Support. Each of these is instrumental to your team’s success in one way or another, with specific characters designed to work well with each other on the battlefield. The key here is to pick characters who resonate with your play style as well as compliment your team, meaning that every recommended role must be fulfilled if you’re going to have a shot at coming out victorious. While most teams tend to focus on characters designed to eliminate other players, you should be focusing on coming up with a team of characters to counter them. Strategy almost always wins in Overwatch, never forget that. Even though each character within Overwatch only has four abilities to worry about, some characters are much more complex and thus more difficult to master than their counterparts. Due to their complex nature, we recommend that you stick to a few of the more-traditional characters such as Soldier 76 or Mercy when you first start playing. By doing so you’ll get a decent grasp on the basics behind the game before jumping into some of the more complex characters, like Zenyatta for example. 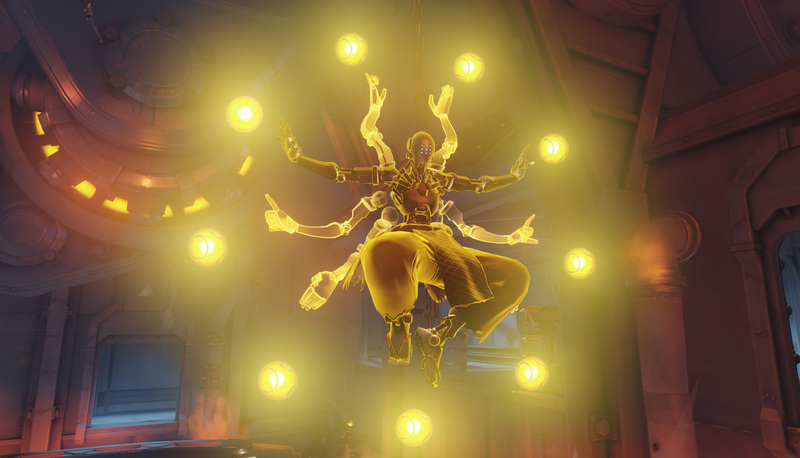 Arguably one of the most challenging and rewarding support characters to play, Zenyatta is designed to heal his teammates with his Orbs of Harmony while providing damage boosts on the enemy team with his Orbs of Discord. But, he has a dangerously low health pool that doesn’t regenerate as fast as his fellow support characters. The goal with Zenyatta is to maximize both damage and healing, while utilizing your ultimate ability to counter enemy pushes against your objectives. 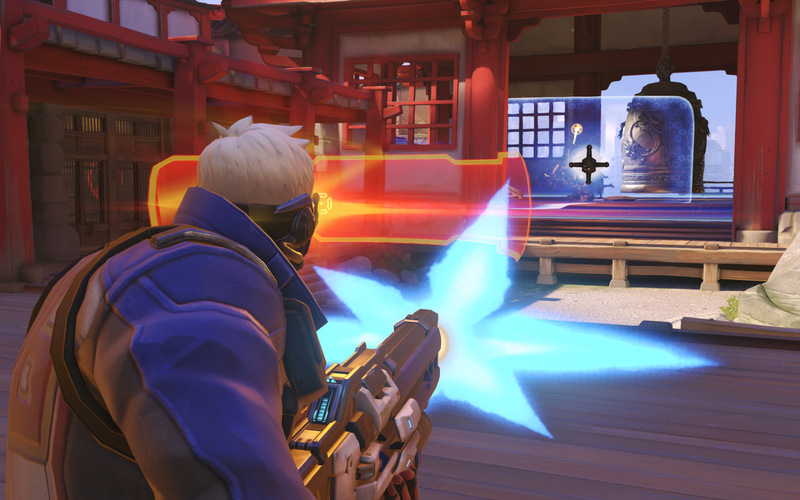 While it’s true that eliminating other players is absolutely necessary, Overwatch’s various game modes are focused entirely on objectives – meaning that your K/D ratio shouldn’t be your top priority. Every map in Overwatch is designed with key points in mind, meaning that you’ll have to learn how to both attack and defend the various objectives scattered about. The key here is to learn how to harass the enemy and take advantage of the map terrain based on the character choice you’ve made. By working with your teammates, you’ll be able to set up defensive walls and offensive pushes against your opponent – like Reinhardt and Bastion for example. Make sure to explore different combinations and take advantage of each. 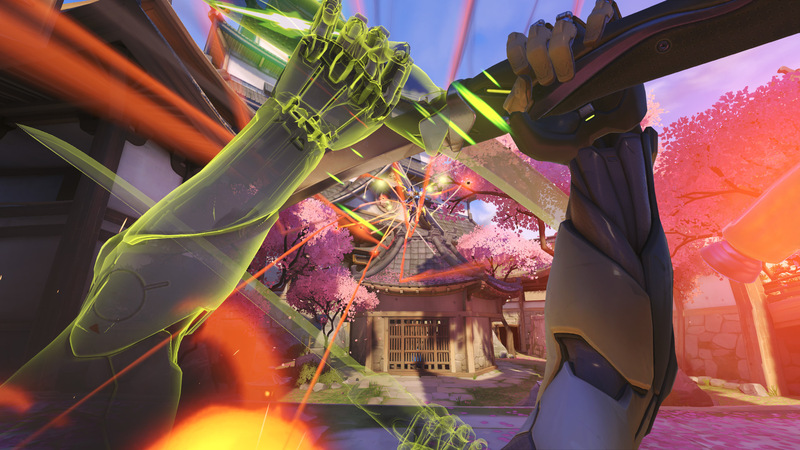 Overwatch is focused entirely on characters and the abilities that they have access to. It’s a game about mastering these characters, but just because you’re good with one specific character over the others, it doesn’t mean you shouldn’t swap to another if your team desperately needs it. Every character in Overwatch has a direct counter, meaning that you can easily be shut down if the enemy team has the right team composition in mind. Take Bastion, for example, who is an extremely powerful defensive character. 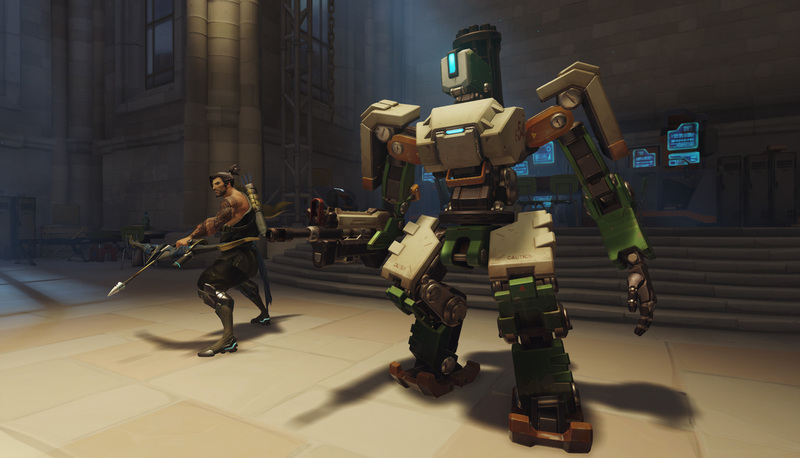 When deployed in his turret form, Bastion can wreak havoc on enemy players, but is stationary and weak against sniper characters who have the advantage of distance. In many cases, you’ll have teams who pin Bastion down with hails of sniper fire and flanking maneuvers – which means it’s time to grab a buddy who can shield you with Reinhardt or swap over to a new character more effective for the situation at hand. Don’t be afraid to swap around constantly either, as long as it benefits your team.